Tolver Arnold, Innes Arnold & Adam Johnson have all been appointed to this year’s National Conference League Finals. The three members ensure that the Society has a showing at each of the three NCL Finals this weekend! 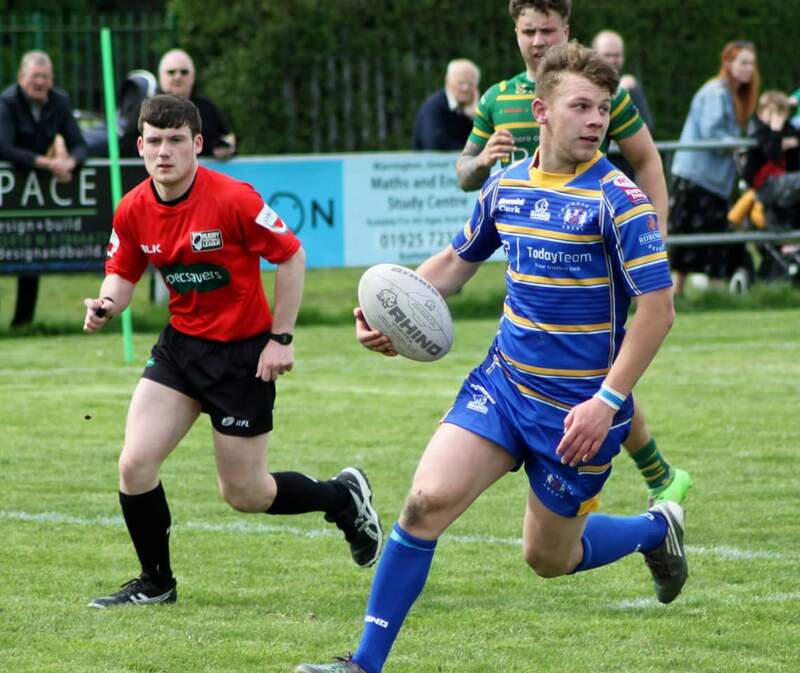 Tolver Arnold has been appointed as Reserve Referee to the Premier Division final, were unbeaten league leaders Hunslet Club Parkside will battle it out with West Hull for the NCL Championship. Tolver Refereeing in the NCL earlier in the season. Int: Molly Hutchinson, Observer: John Holdsworth. Adam Johnson has been appointed as Touch Judge to the NCL Division 1 promotion final, between Leigh Miners & Milford Marlins. Leigh Miners seek straight promotion back up into the Premier Division after being relegated last season, while Milford looks to gain promotion for a second year running after narrowly missing out last season to Normanton Knights. Adam Touch Judging his first league One game at Workington town earlier in the year. Int: Joshua Goldie, Observer: John Holdsworth. Innes Arnold makes it three NCL Finals on the bounce. After being involved in both the Division 1 final and Division 2 final last year, Innes has been appointed to Touch Judge this year’s NCL Division 2 promotion final between Wigan St Judes and Saddleworth Rangers. Wigan St Judes, like Milford, look to right the wrongs of last season, after losing the same final 12 months ago which saw them serve another year in Division 2. 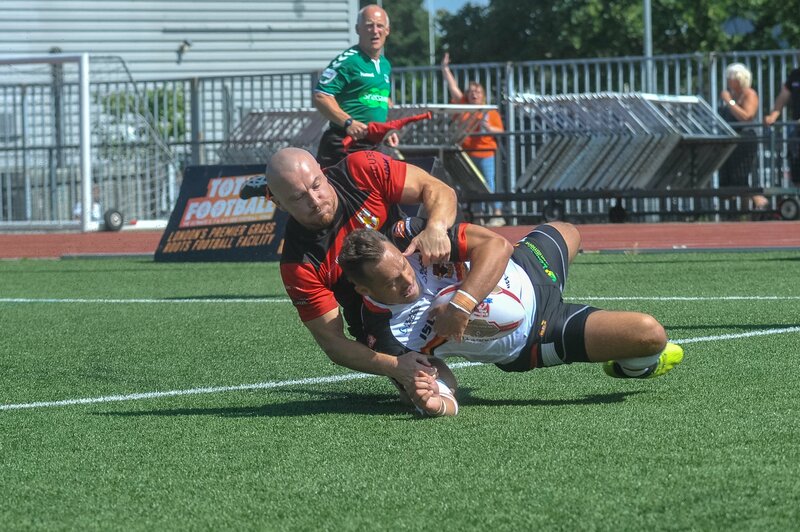 Innes Touch Judging at London Skolars earlier this season in League One. Ref: Alan Billington, TJs: Ryan Stansfield & Innes Arnold, Res: Seb Cromiak, Observer: Steve Clements. 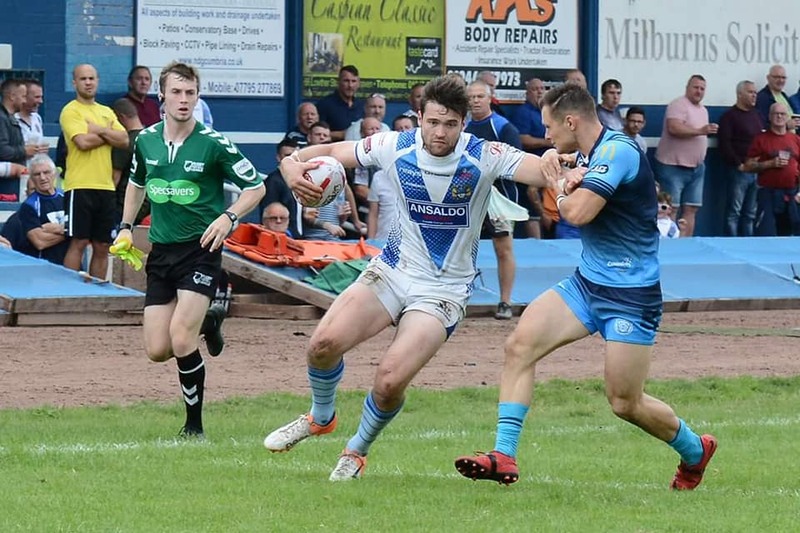 The Premier Division (15:05ko) & Division 1 (12:05ko) Finals take place at Featherstone Rovers and will be shown live on Free Sports on Saturday. The Division 2 Final takes place at Wigan St Judes, 14:30ko, Saturday. Busy weekend for the Arnold family as Denton is appointed to the Million Pound Game in Canada – read more here ➡️ Denton jets off to the Million Pound Game!